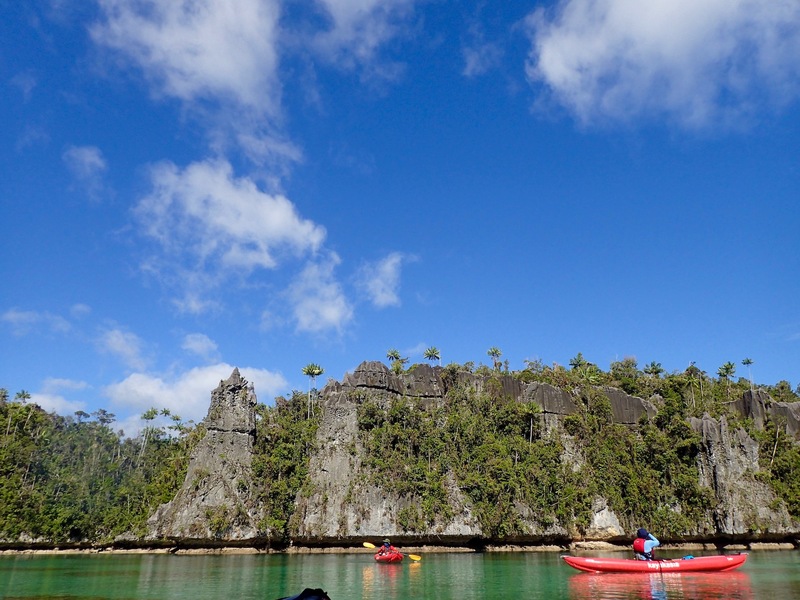 Recently returned from Misool, Raja Ampat with fantastic weather and visiting amazing islands. 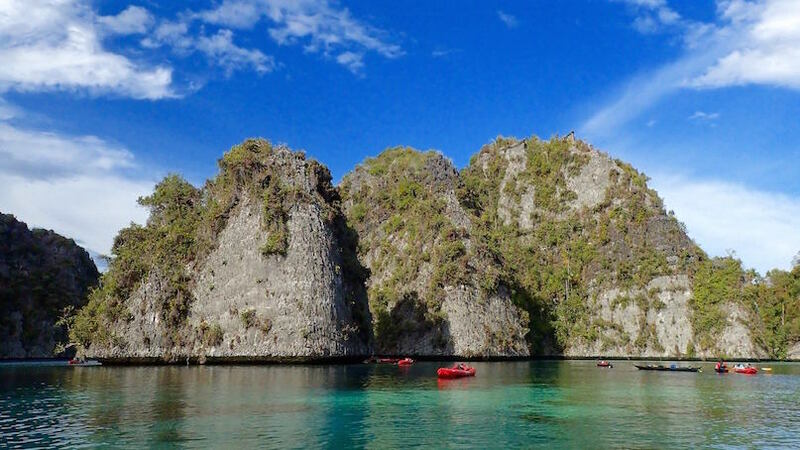 Misool has one of the largest MPA (Marine Protected Areas) in Indonesia. At Kayakasia, we are constantly exploring to contribute back to the places we paddle to. In Misool, we are working with the Misool Foundation in their ranger patrol program, to ensure the security of the No-Take-Zones. 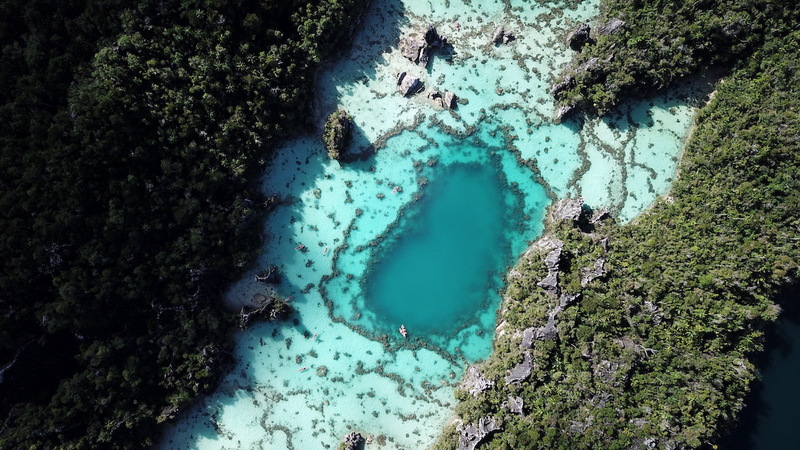 In addition we are using kayaks that are gentle on the corals and environment, and staying in places that directly contributes to the people of Misool. We really hope Misool can be a future gem for generations to come!